The Mid-Ohio track can be configured to be 2.25 miles with 13 turns or 2.4 miles with 15 turns. Racers not only compete on vintage motorcycles as old as the 1930s, but also compete on vintage sidecars. ‘A Guy Like Me’ YouTube video: Vintage motorcycle racing is accessible, exciting and one of the most thrilling sports on the planet. That’s the message from this video about vintage motorcycle road racer Jordan Reid, a member of the Doghouse Racing Team and the American Motorcyclist Association. 7:30 a.m. – 10:45 a.m.
7:30 a.m. – 8:45 a.m. Please visit the WERA website for registration and event details. If you have questions, call (614) 856-1900 and ask for the appropriate discipline manager for the event.  For motorcycle year and design requirements and AMA-sanctioned vintage competition see the 2019 AMA Amateur Competition Rulebook.